...by embracing those extra riding hours! 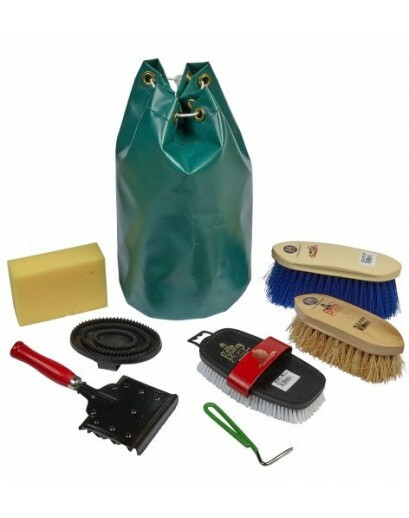 Our wide range of pads and horse boots will keep your horse safe and comfortable no matter what their needs. We have a great selection of riding specific waterproof trousers and jackets to keep you dry no matter what the weather throws at you this Spring! 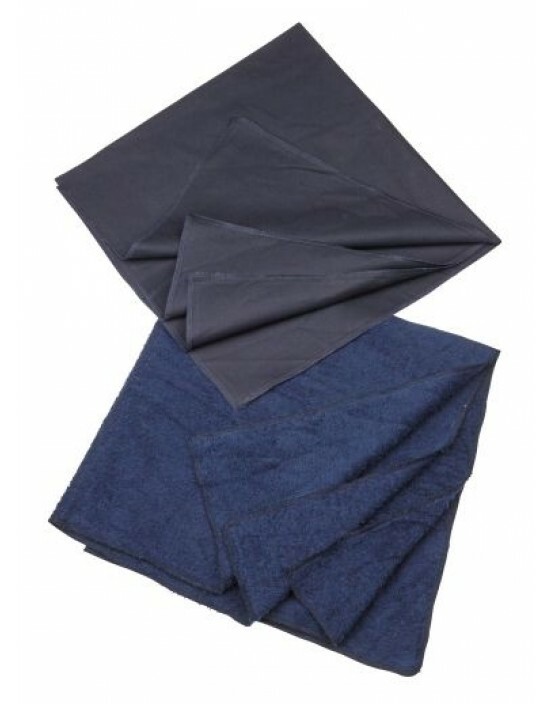 Witney or plain wool, bound or double bound, flourescent or cut away we have the exercise sheet for you. They can all be personalised with initials and we have a wide range of binding colours for you to choose from. 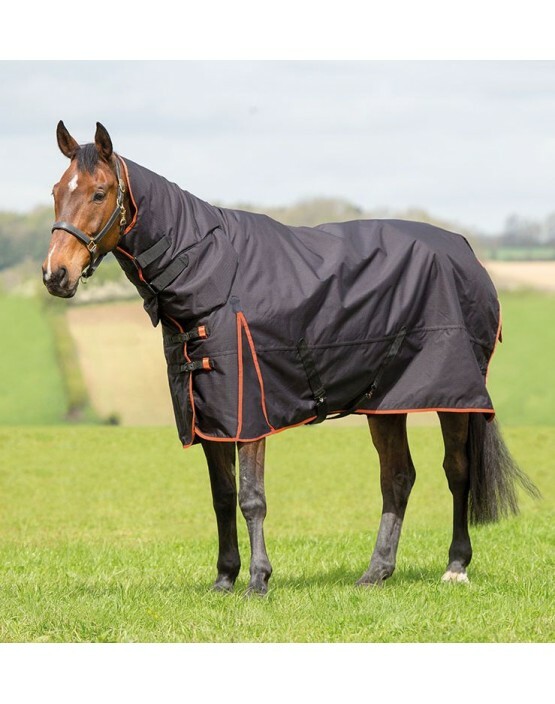 Bridleway’s new season Ontario medium weight turnout rug comes in a smart new colour combination and with added leg gussets. 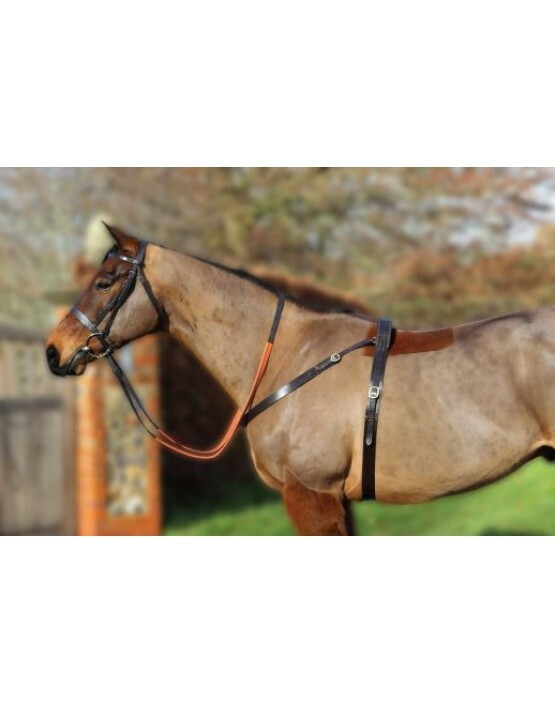 Features: 220g fill 600 denier ripstop outer Fully lined Leg gussets Large tail flap Adjustable buckle che..
Full cup satin blinkers with soft rubber cups. 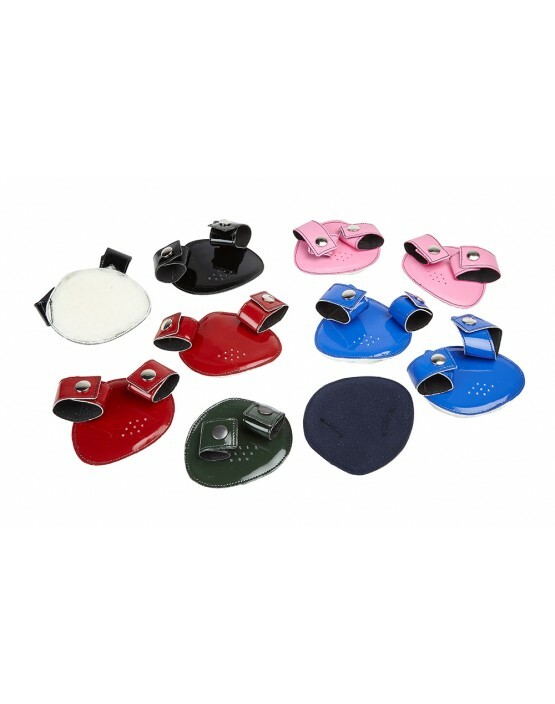 Designed to encourage a horse to keep looking forward and concentrate, these can be beneficial to horses who are easily spooked or distracted. These may also encourage a horse to run true and straight. 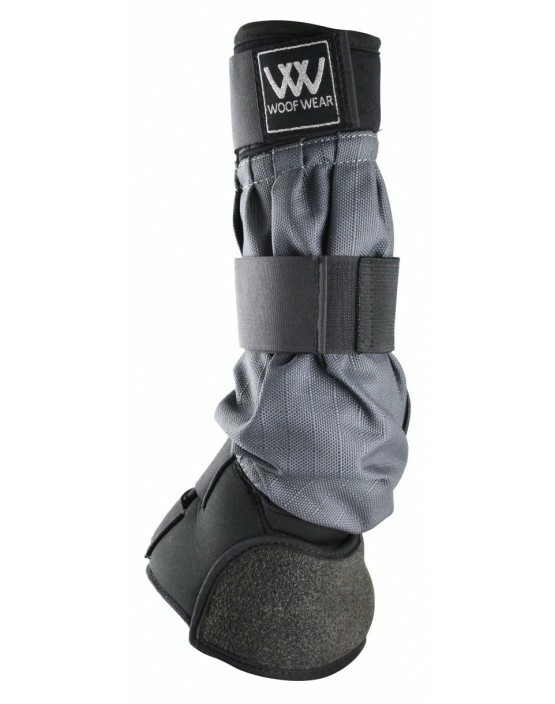 ..
An innovative breathable boot from Woof which seals the leg from the knee to the base of the heel to prevent mud getting onto your horse’s legs, enabling freedom of turnout whatever the conditions. 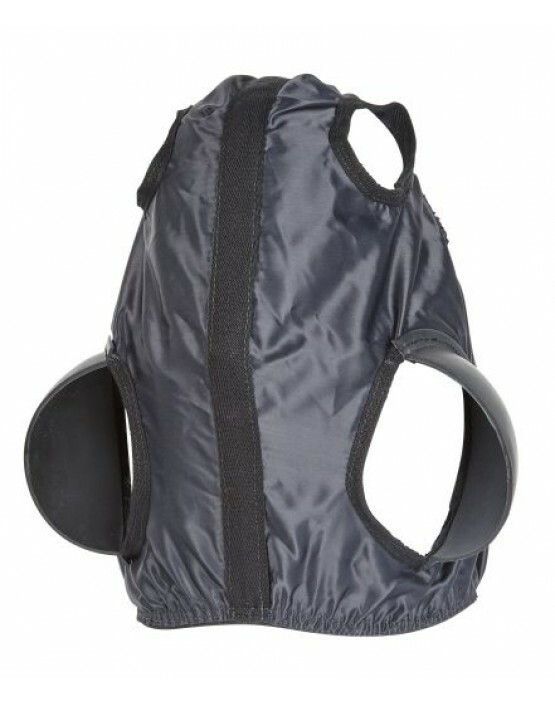 Featuring a waterproof and breathable fabric around.. 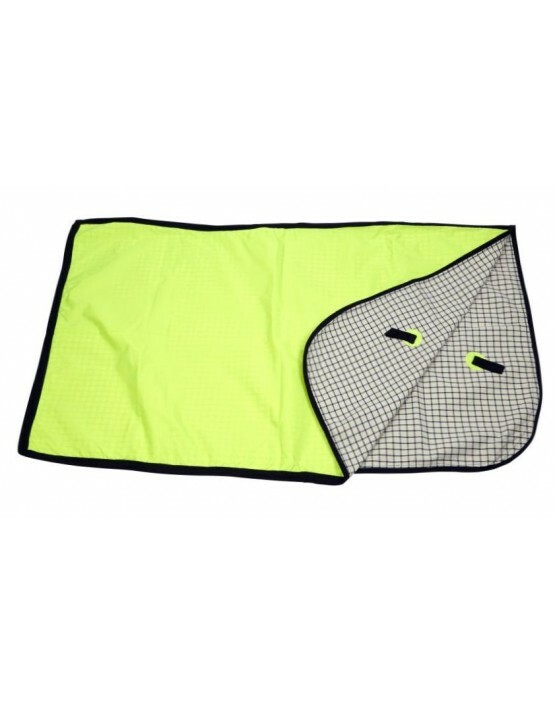 Handmade to order on site, the fluorescent exercise sheet provides extra visibility on dull days as well providing showerproof protection and extra warmth for your horse. 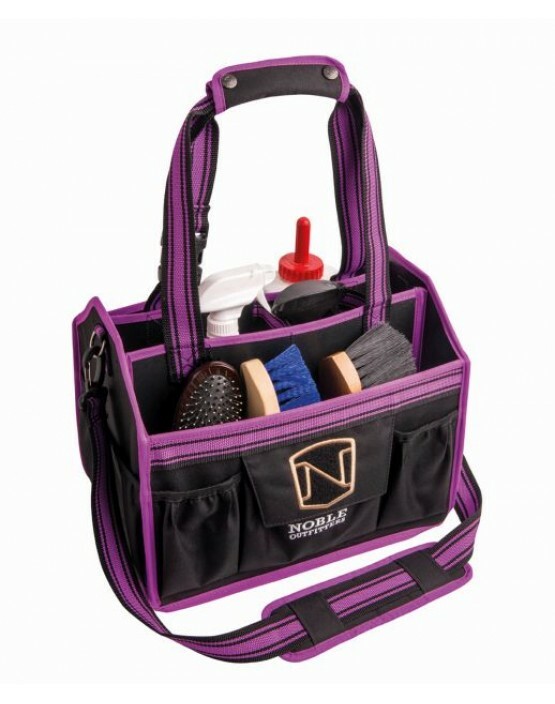 Features: Showerproof Reinforced edges at points of wear Cotton Ta..
Top quality English leather paddock roller, handmade on site to order. 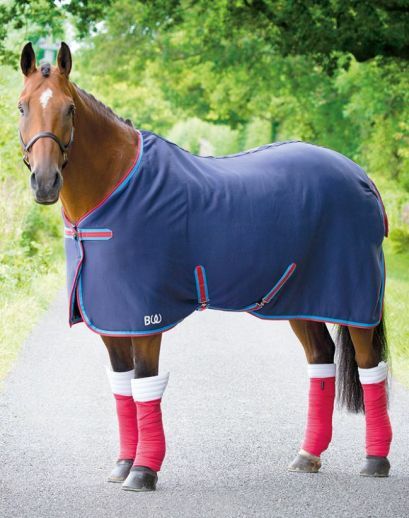 Designed to help keep rugs in place, often used over exercise and paddock sheets. 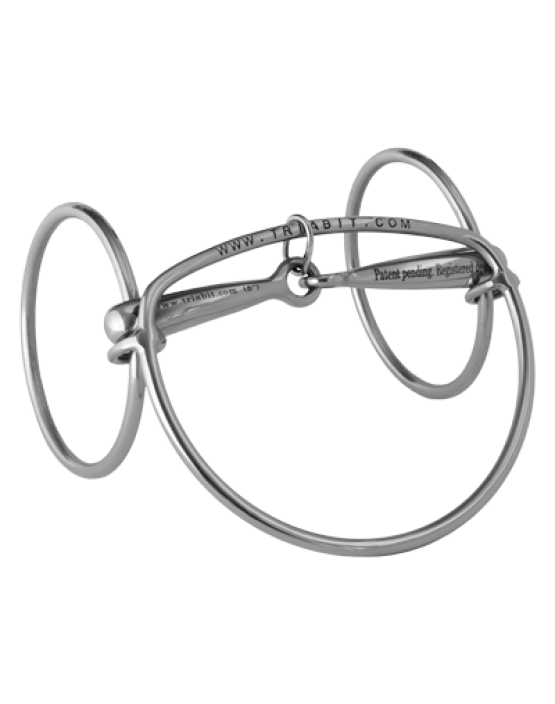 Double adjustments finished with brass buckles allow this paddock roller to fit most horses. Fea.. Working in a similar way to traditional blinkers, these sheepskin cheeks fit onto the cheek pieces of the bridle to form a shadow encouraging the horse to look forwards. 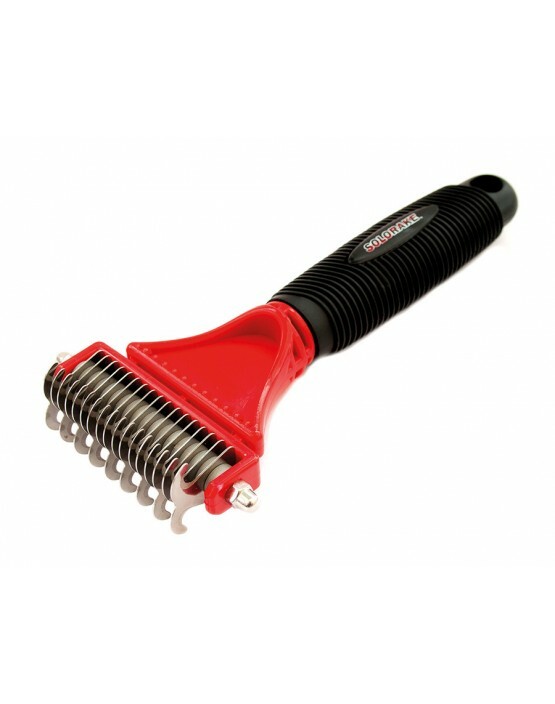 Velcro fastening for easy fitting and removal. ..
Used by some of the biggest racing operations in the world, the Triabit has fast become an extremely popular choice on the race track. 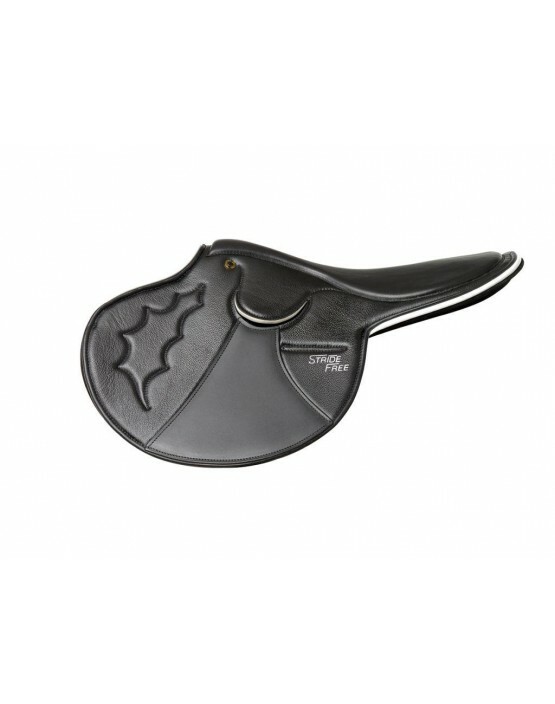 Features: Kinder and gentler on the horse while providing better control for the jockey Does not pull in.. 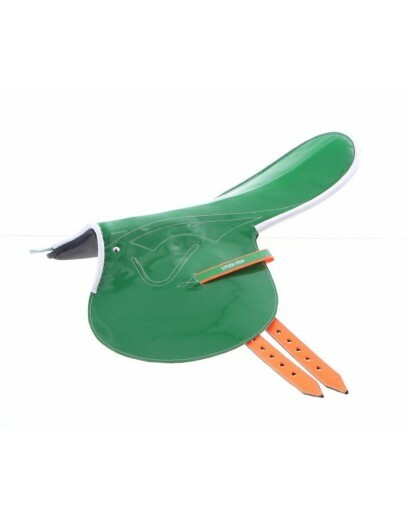 The Stride Free exercise saddle is designed to free up a horse's shoulders to allow for a more fluid stride. 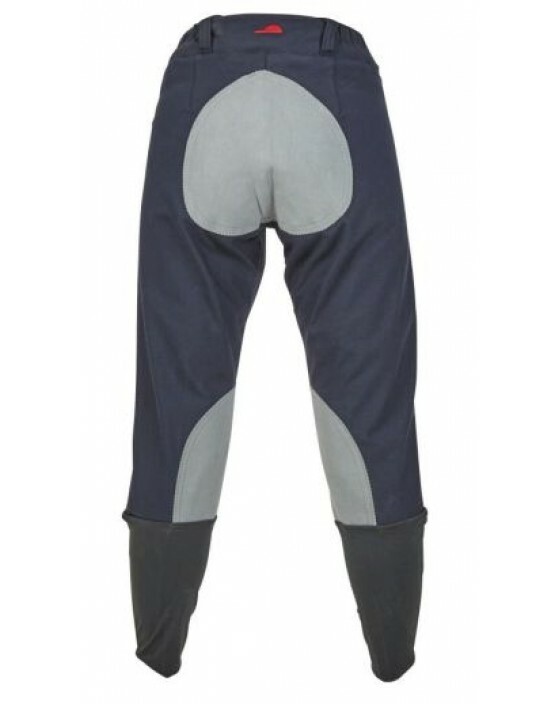 Features: Revolutionary TREE which lays flat on either side of the withers, not cutting down into the shoulder like conventional tre..
Our breeches are designed with the exercise rider in mind but are also a popular choice with team chasers and for everyday riding out. 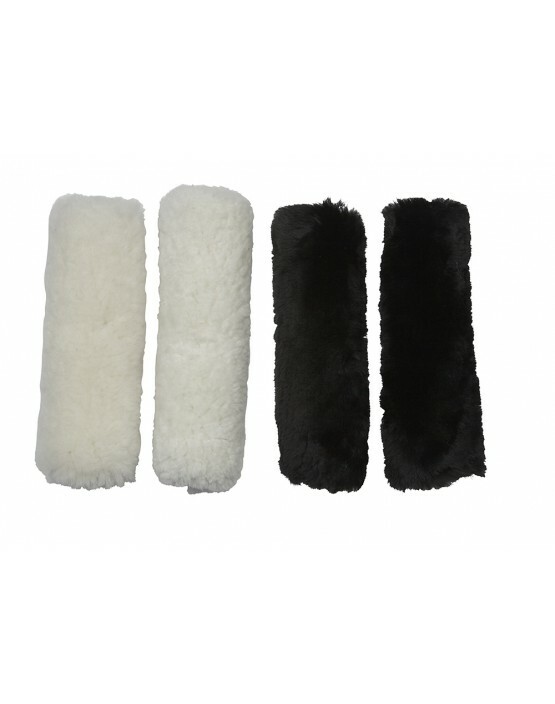 Features: Seat and lower leg suede patches Lycra socks Tough wearing High lycra content for shape re..
Sheepskin lined ear warmers which attached to your riding hat to keep your ears warm and protected on colder days. Made by the same company who produce Classic boots, these are a quality product. 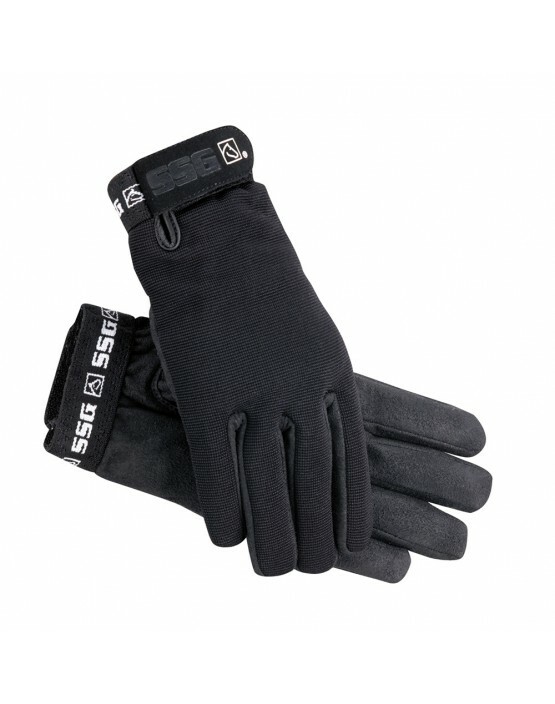 ..
Based on the SSG All Weather glove but winter lined for extra warmth. Aquasuede Plus® palm for all weather grip Thinsulate® lining on back of hand and thumb Hook and loop wrist closure Schooling, training, limited exposure Cool water ha.. This season Ariat bring you a warm, resilient, moisture-wicking layering piece that's a cinch to zip into. Seamed detailing at the sleeves and shoulders gives it beautiful structure. 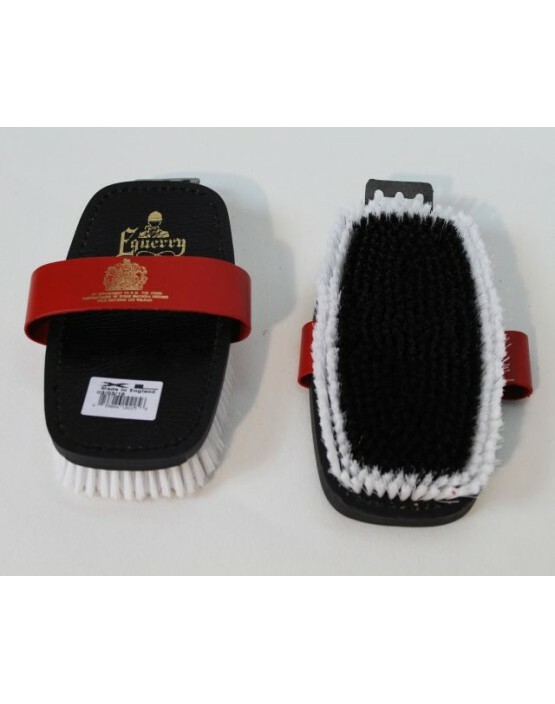 Features: Cold Series technology keeps body core..
Stablemate’s classic XL body brush has a lightweight leather backing with a white outer and black inner synthetic filling. 192mm x 130mm ..
Hard wearing towelling rubbers with hemmed edges. 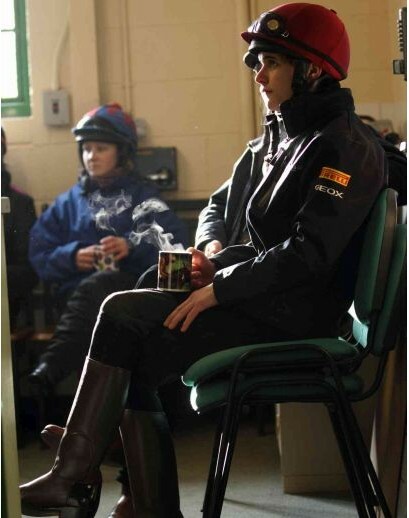 Widely used in racing under saddles for hygene purposes. Machine washable. 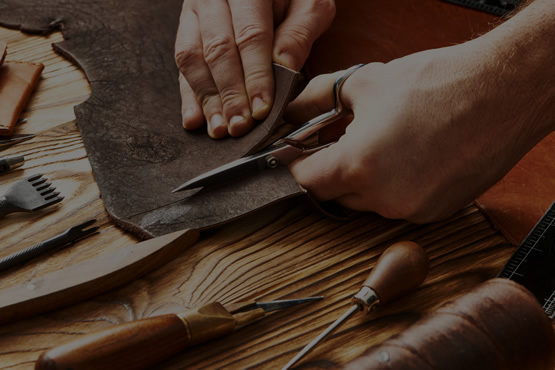 ..
Bepsoke leather work and custom projects. Dream and we'll make it for you! 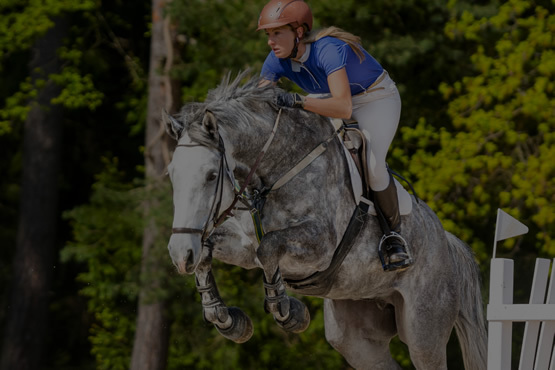 We repair and adjust a range of items including saddles, riding boots, rugs etc.